54 Cassine Garden conveniently backs up to the community pool; a short-wooded trail leads you directly to your own secluded entrance. 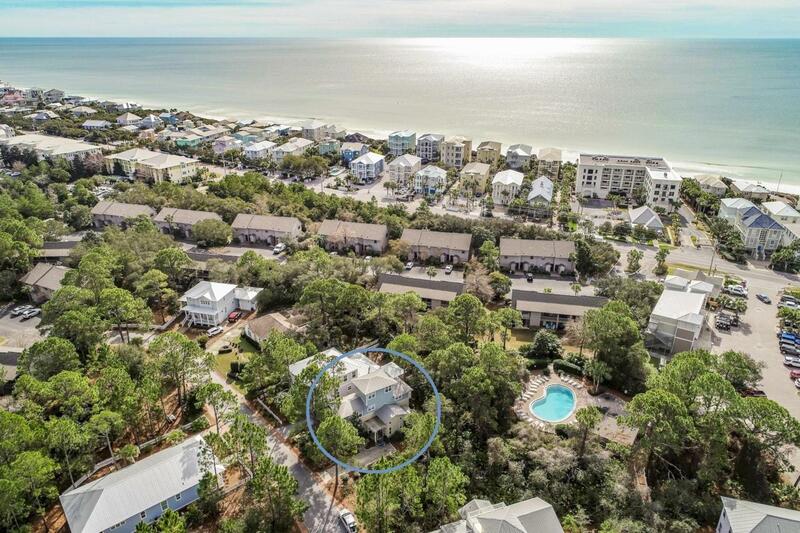 From the pool area you have direct access to shopping, restaurants, and beach access, all with-in 700 ft from the home. After taking in consideration of the natural scenery that Cassine Village offers, the interior's decor was carefully selected to enhance the beach cottage's feng shui. The first level of the home showcases an open floor concept with the kitchen island separating the kitchen and dining area from the living room. The kitchen offers modern granite with a chic honeycomb title backsplash. Capitalizing on the living rooms vaulted ceilings, a second row of windows has been installed, allowing for the outside scenery to permeate the room.Parallel to the ding room sits a screened in patio; superb for indoor/ outdoor entertaining. The second level has a split floor plan with the entire left wing devoted to the master suite. A private, awe-inspiring balcony is attached to the master suite, providing an elevated viewpoint. The private balcony also provides the ability to take advantage of windy nights. The third level's sole purpose is for entertaining; a loft/ look out design that boast the best views in the home. The loft comes equipped with a kitchenette for convenience and a mounted TV for enjoyment. Other noteworthy features of this home include, an outdoor storage, an outdoor shower, a mounted grill and luxury drapes for all the major windows. 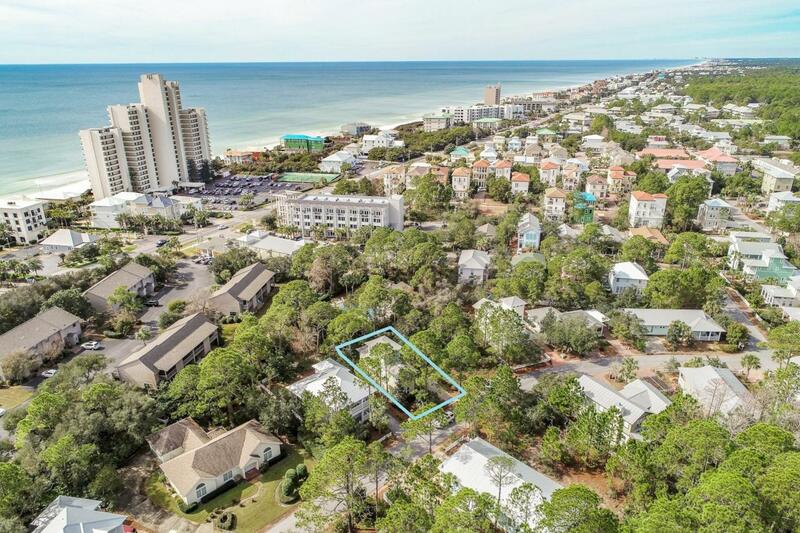 Cassine Village is tucked away just off from Highway 30A in Seagrove beach. 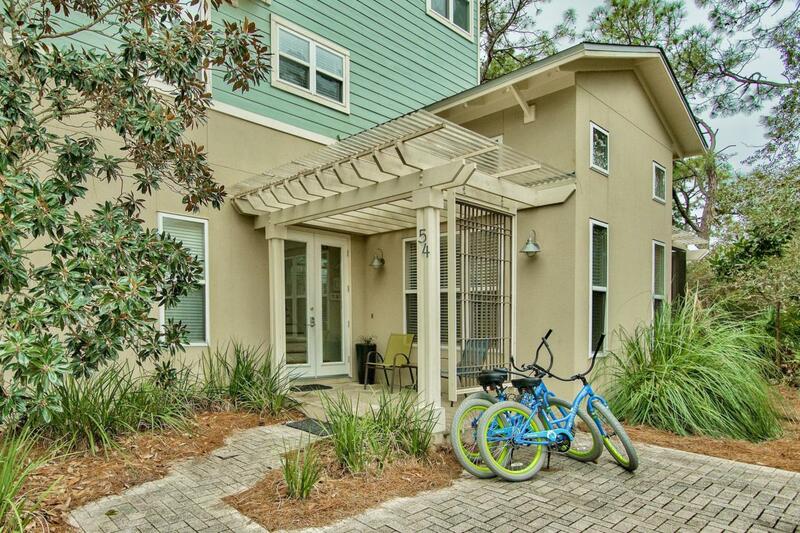 The community boast extraordinary amenities including 2 pools, a private lake with fishing, a park with a gazebo, 2 tennis courts, a basketball goal, and hiking trails through the state forest. 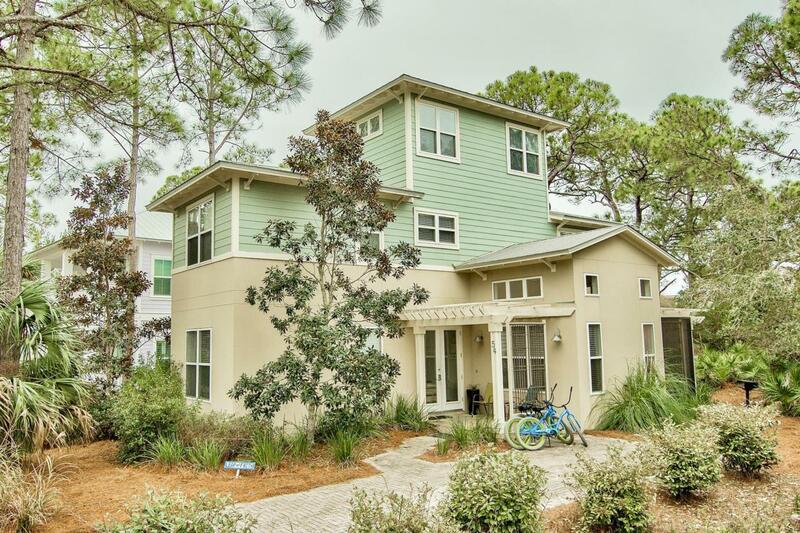 Explore this perky home and everything that this enchanting community has to offer and get connected today!